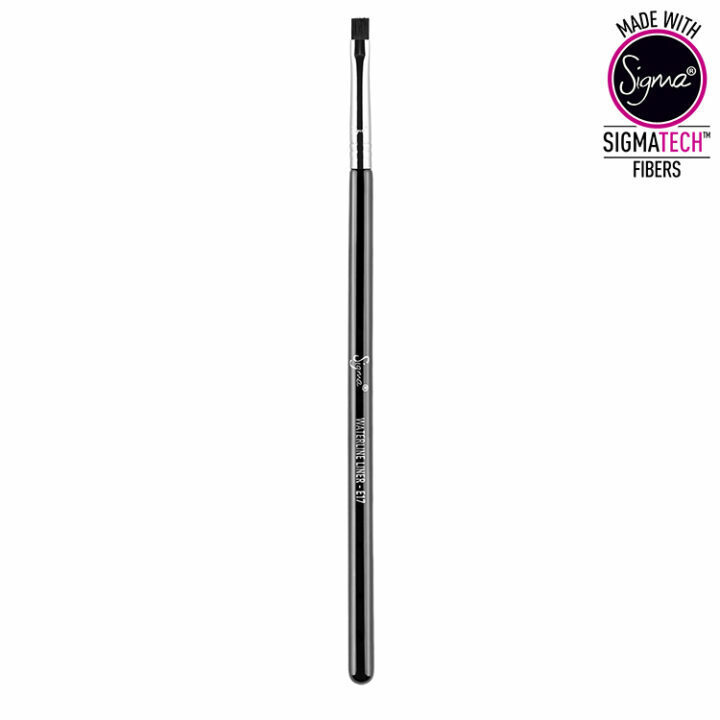 The E17 Waterline Liner features a short, flat brush head perfect for applying gel, liquid or powder products onto the lower waterline for easy and exact product placement. 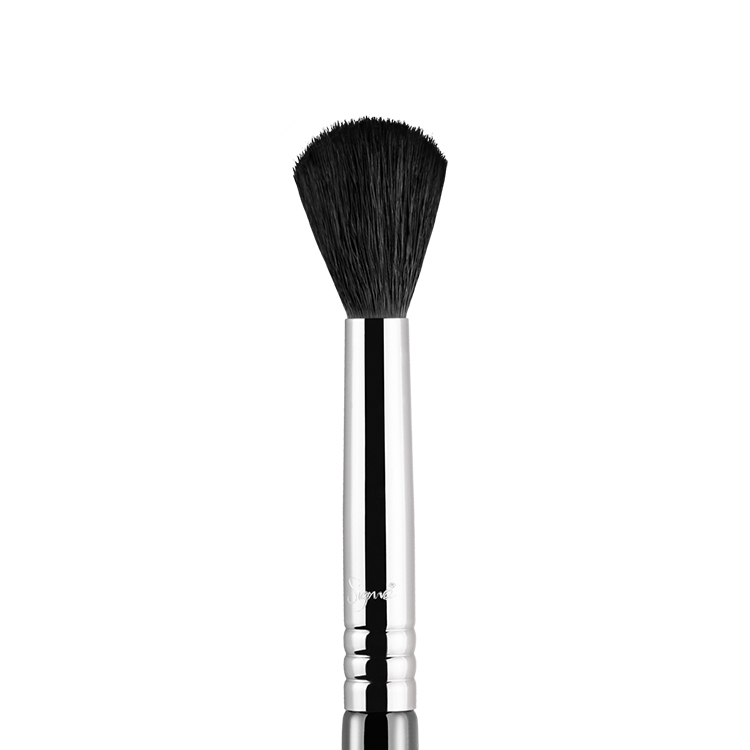 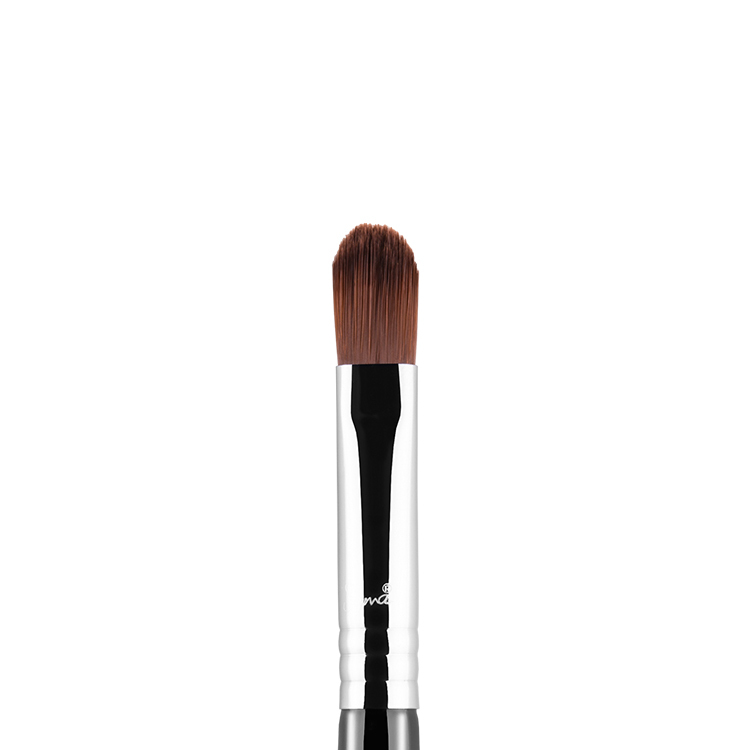 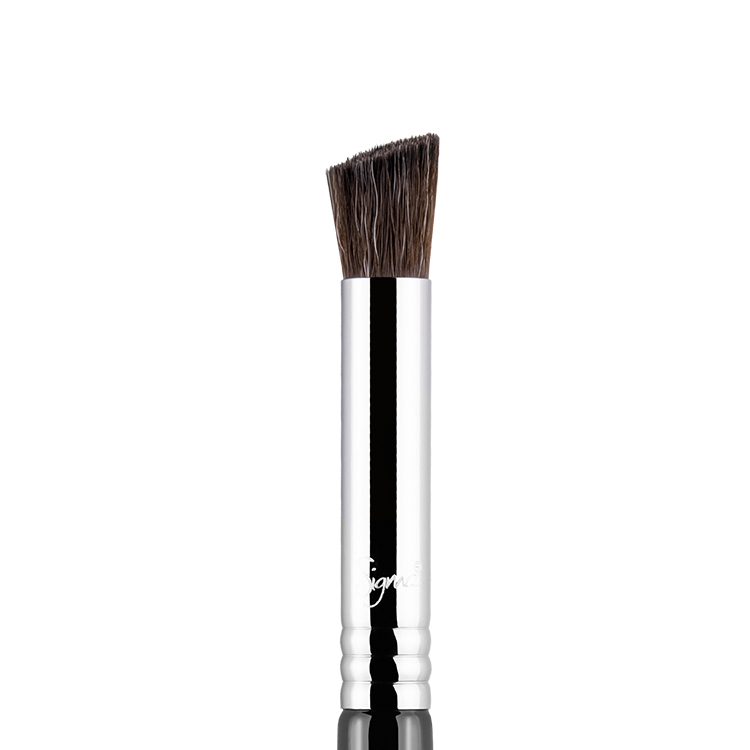 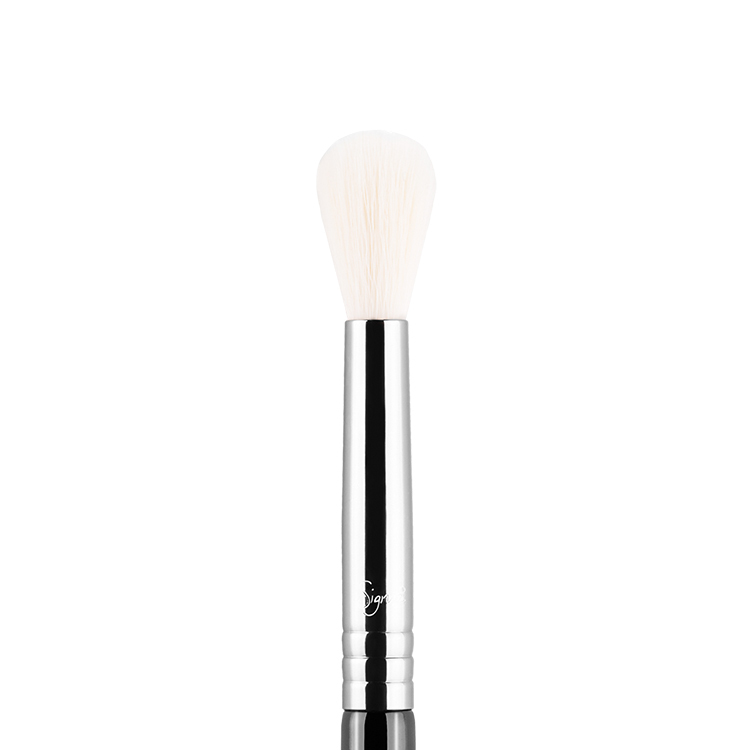 Works perfectly – I love this brush and can highly recommend it. 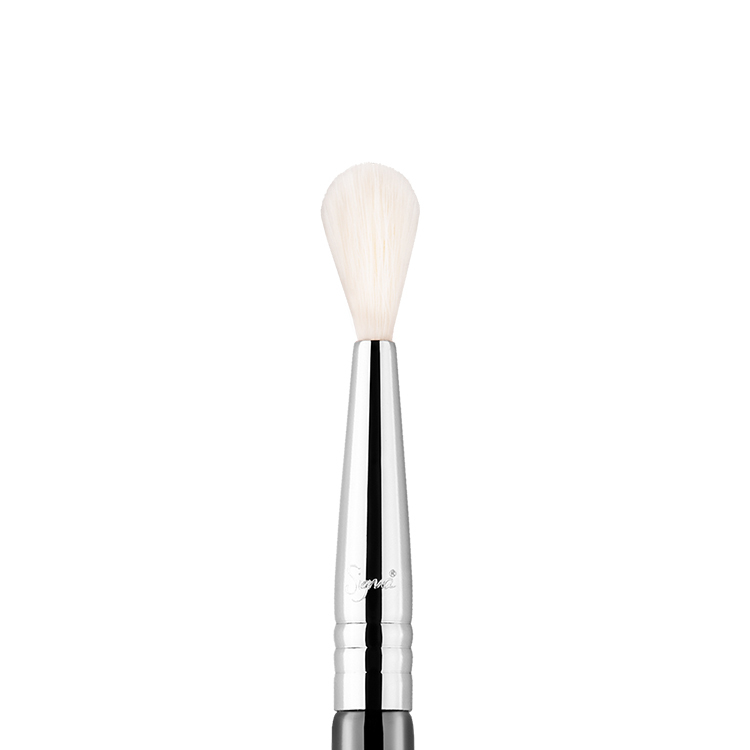 Great brush its very small and the bristles keep their shape.